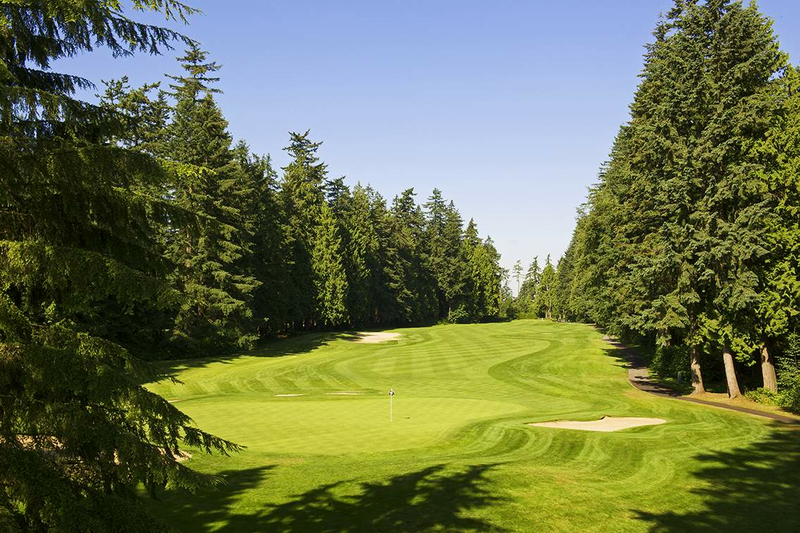 The Vancouver Golf Club’s 18-hole championship course is one of the area’s most beautiful and challenging courses, sprawling over a woodland park setting of over 176 acres. 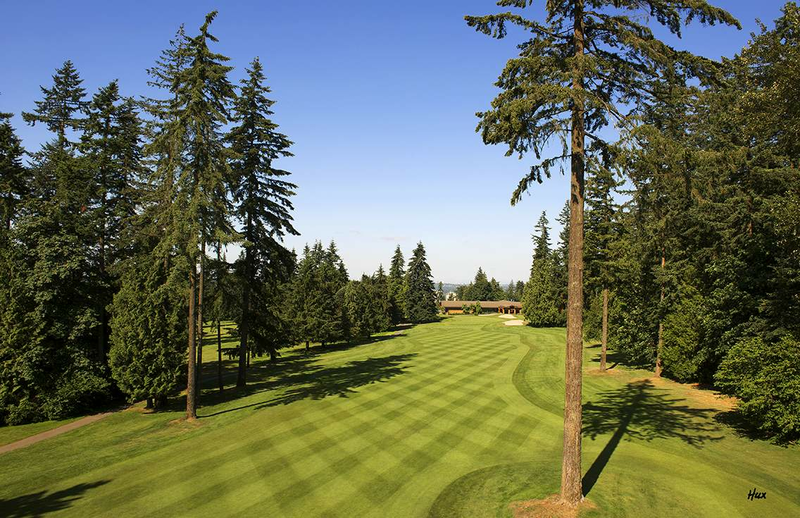 The front nine, with its traditional size greens and mountain vistas plays to a variety of elevation changes while the back nine offers a flatter layout with each fairway tree-lined with dense first and second growth forest. 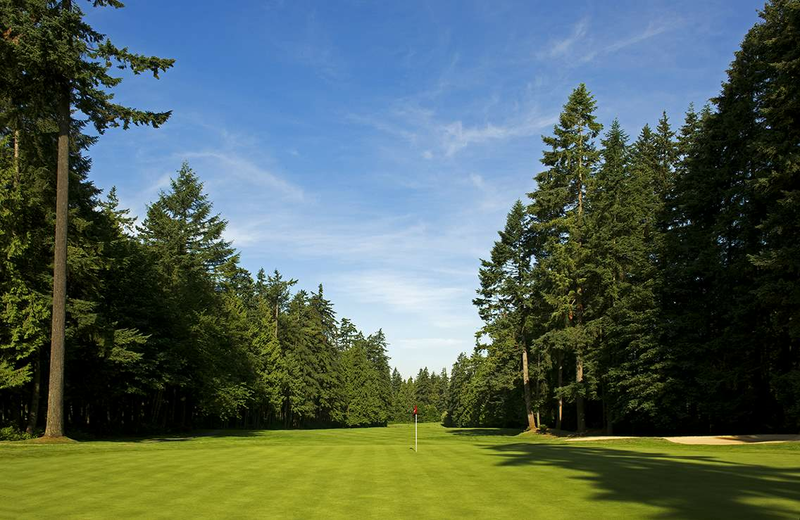 The course was designed by H.T. (Mike) Gardner in the early 1900’s and the routing of the course remains the same with the exception of two holes. 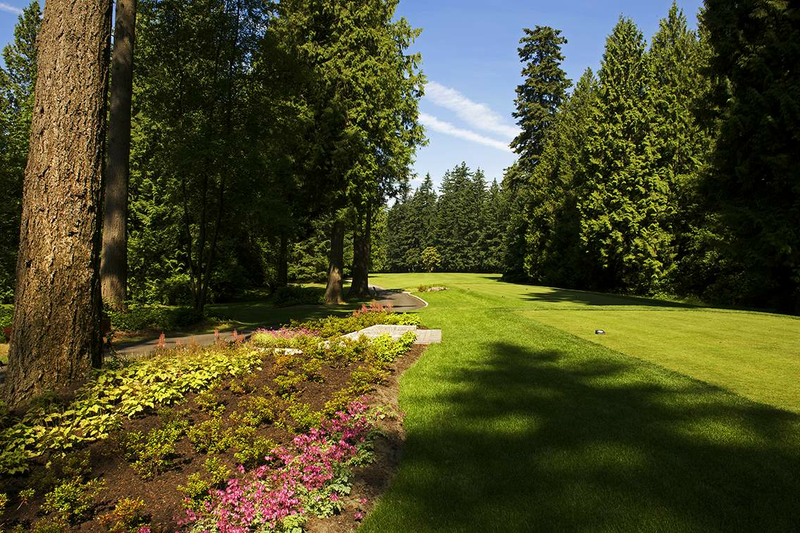 When the front nine was built in 1911, debris from clearing the first fairway was piled in mounds along the right-hand side. Remnants of the mounds are still visible today. 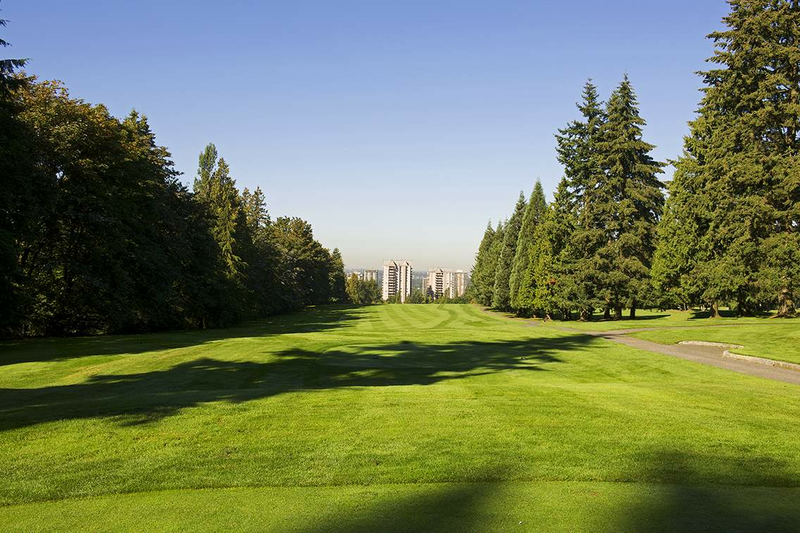 For the first four decades of its life, the second hole had a creek running across the fairway. The creek was covered when a pond was built on the left side of the fairway. 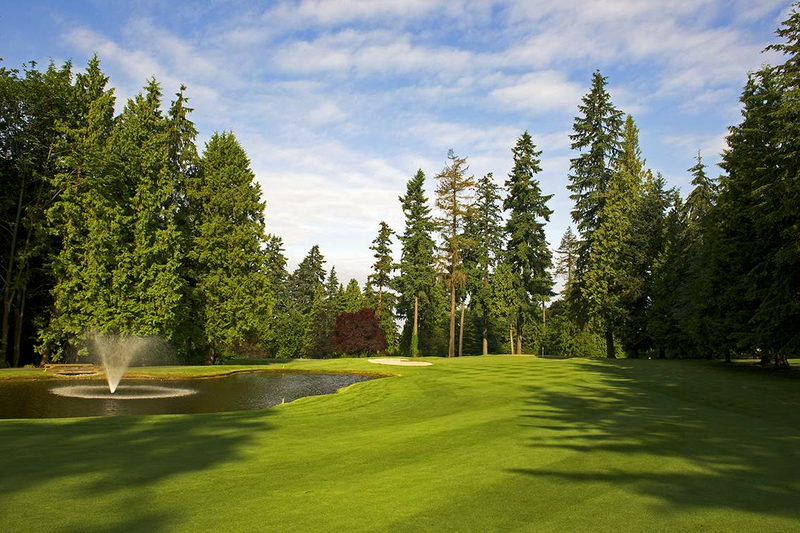 Originally called Punch Bowl in homage to the Pacific Northwest trophy, this hole was renamed when a pond was built in front of the green. A steady upward slope gave this hole its fitting name, and Members' burning calves remind them of it every round. 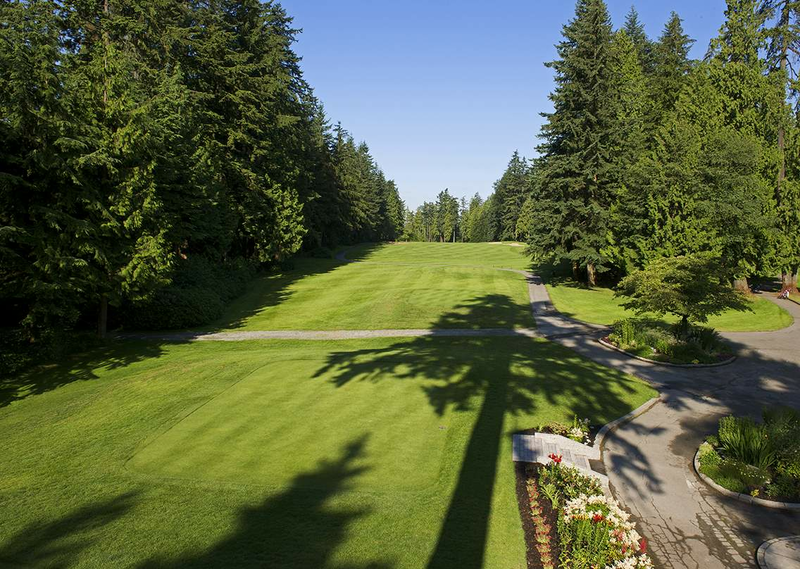 Named for the mature and majestic Maple trees that line both sides of the fairway. 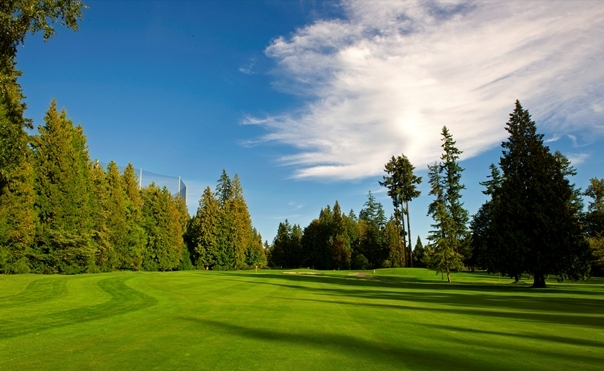 Originally pegged at 653 yards, this legendary hole was for decades one of the longest holes in Canada. 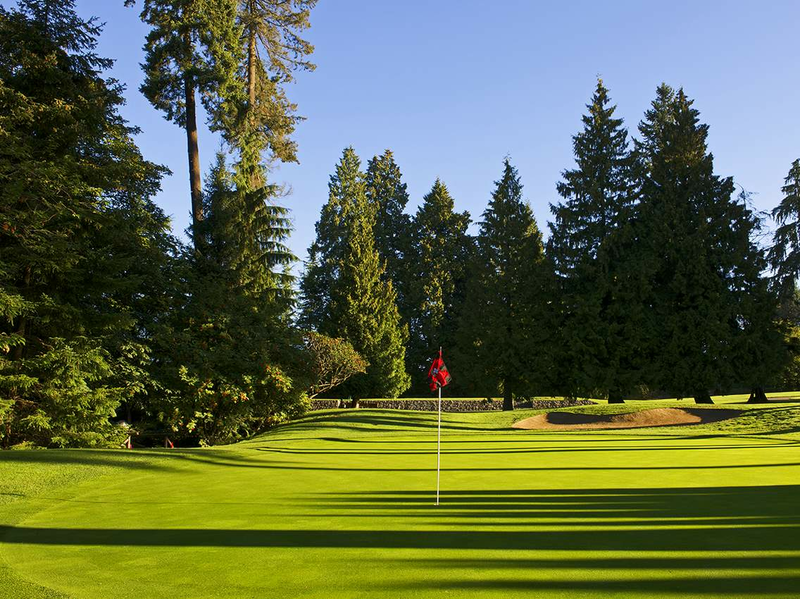 cast shadows on this signature par 3 hole. 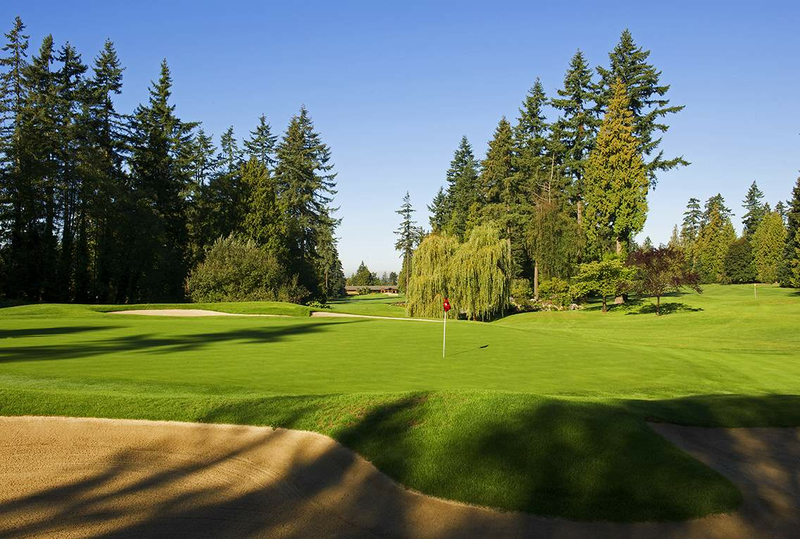 Named for a nearby spring that served as a well for the Austin Farm before the golf course was built. Like Holes #4 and #6, the name fits this hole. 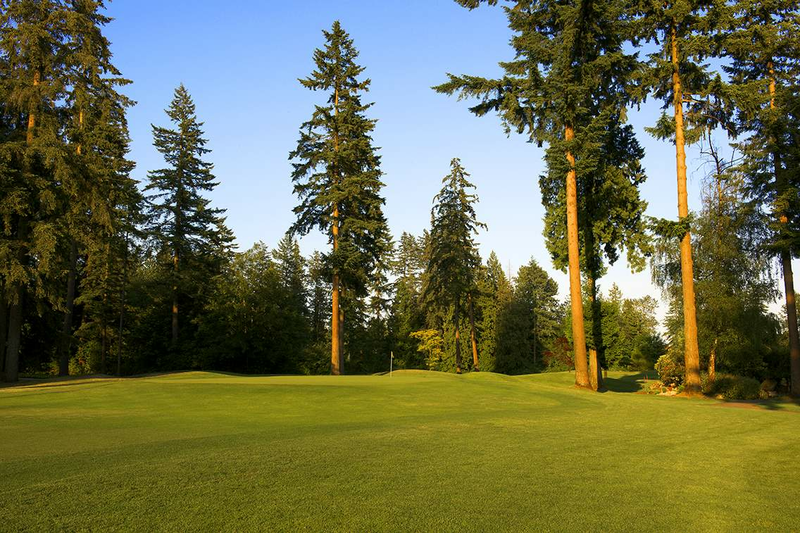 The only original true dog leg on the course gets its name for the large Cedar, Fir and Maple trees that line the fairway and frame the green. Named for an old water tank that was located behind the original green on the 11th. The tank is still used by the Club, only now it holds seed. Not the shortest hole on the course today - #3 gets that nod; but it was named on the early days when it was the shortest. 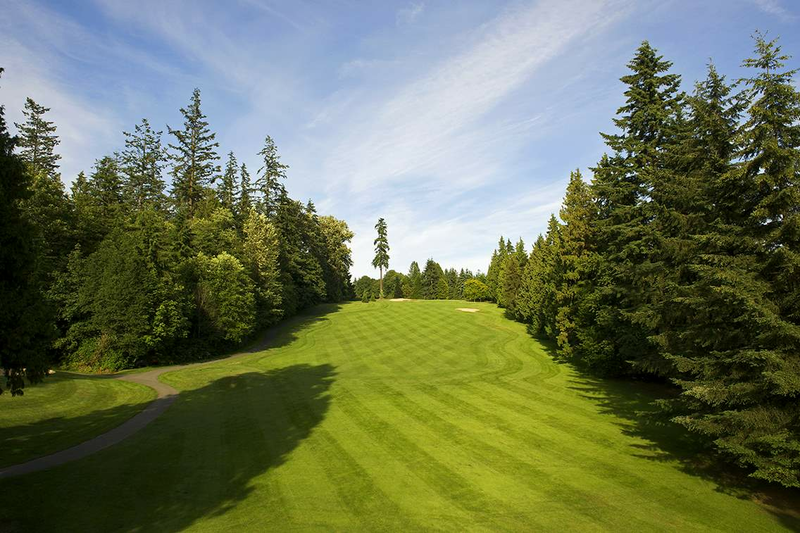 This hole’s location at the farthest corner of the course is named in honour of the 1912 song “It’s a Long Way to Tipperary,” which would gain fame as a marching song for the Allies in World War I. 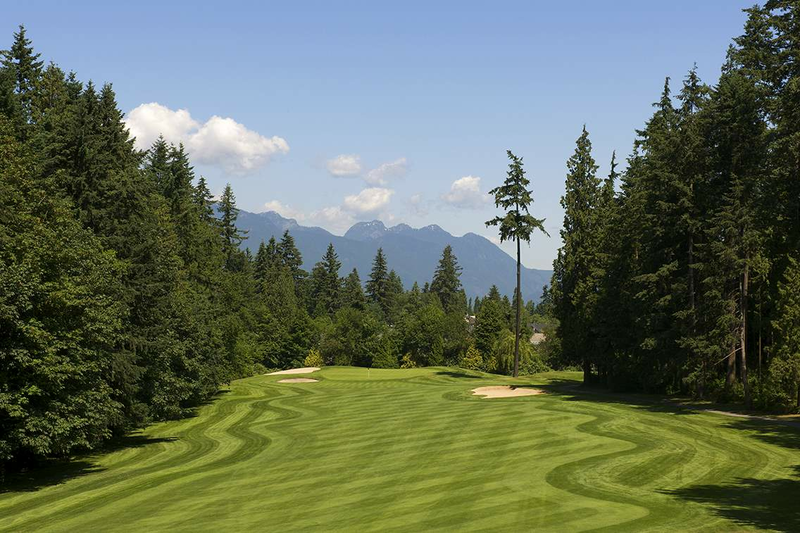 With Blue Mountain Parkway looming in the distance over the green at the end of a tree-lined fairway, this par 4 has been considered a Vancouver Golf Club signature hole. 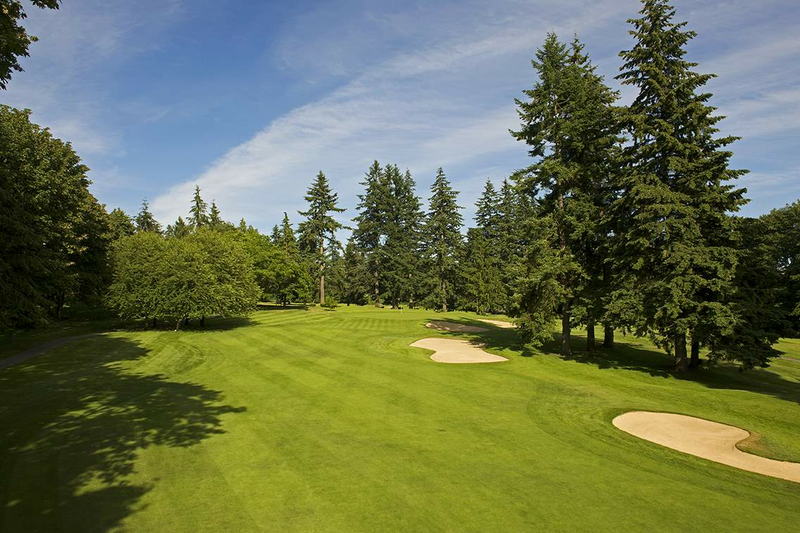 A vestige of the Austin Farm property, the so-named Meadow is also felt to be one of the toughest holes on the course. No walk in the park. No bodies buried here, just named after an old Club competition in which a player planted a mini tombstone bearing their name at the hole they ran out of strokes. Number 16 was often the place where most markers lay. 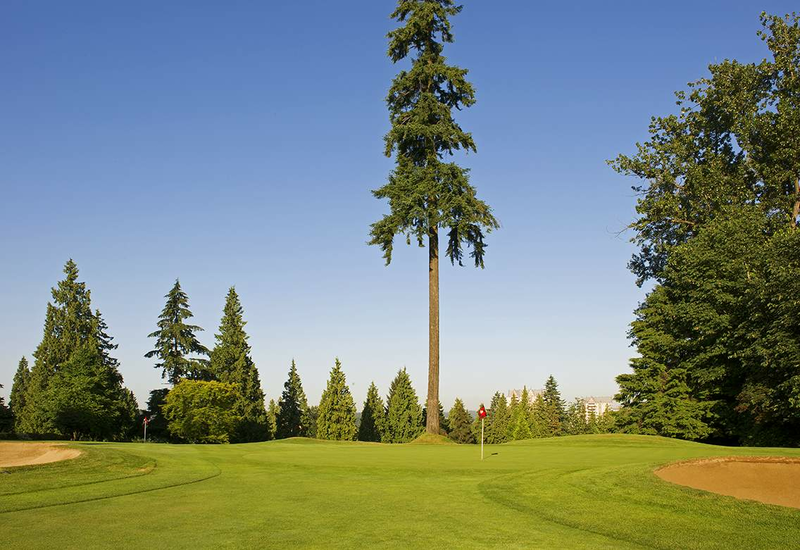 So prevalent on the course they are on the Club logo, Dogwood trees were abundant around this hole in the early days. 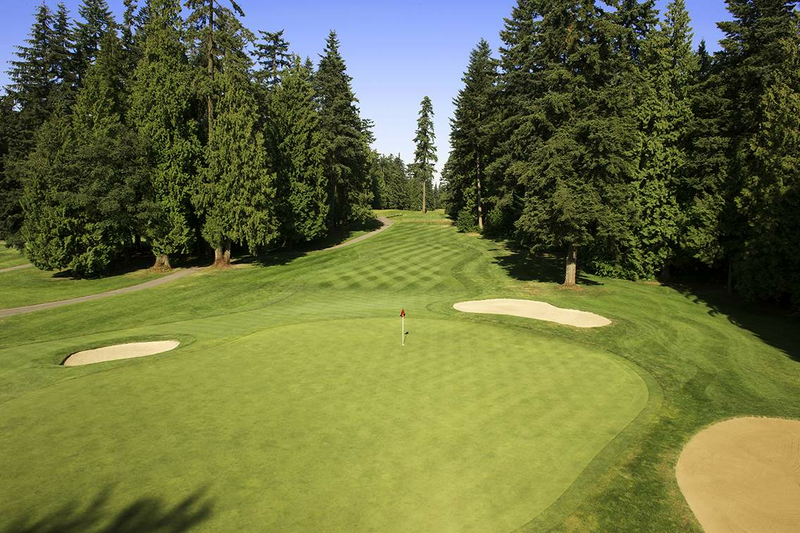 This hole and #18 were realigned in the early 1970’s. 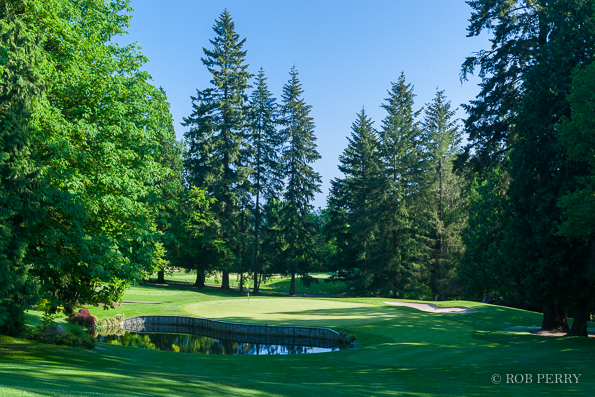 Legend has it that this hole was renamed from its original “Home” for the occasional fights that took place in the Clubhouse’s 19th hole that overlooked the 18th green.